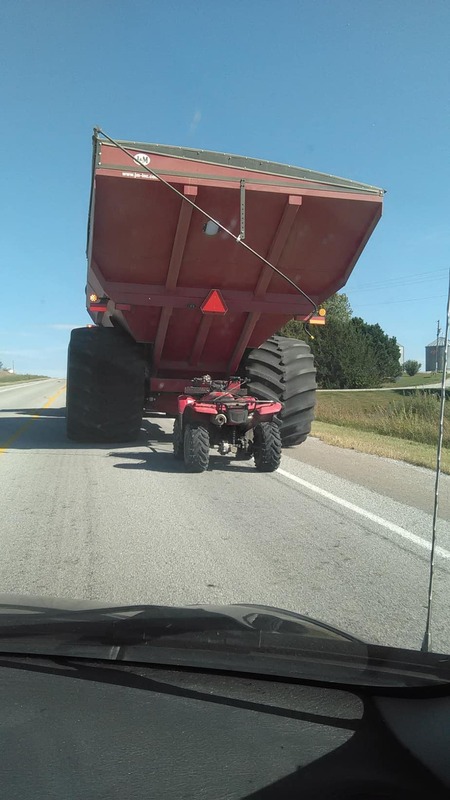 When I was in grade school, we had two of the big tires on the school yard. They make delightful play houses and hideaways, not to mention pretty decent fox holes, in the event you happen to be growing up in a decade when you’re allowed to bring your make-believe bazookas and hand grenades to school. It’s my understanding that most public schools no longer have foxholes.